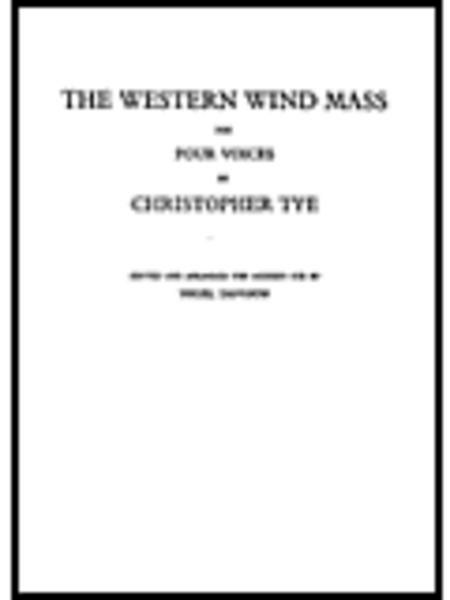 Four Voices Vocal Score. 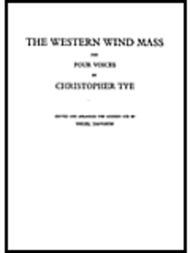 Composed by Christopher Tye (1505-1572). Edited by Nigel Davison. Arranged by Nigel Davison. Music Sales America. Mass, Sacred, Classical. Book Only. Composed 2002. Chester Music #MUSCH08875. Published by Chester Music (HL.14034439). 8.25x11.75 inches. Edited and arranged by Nigel Davison.